Queen regina. . Wallpaper and background images in the La Méchante Reine/Regina Mills club tagged: once upon a time the evil queen. 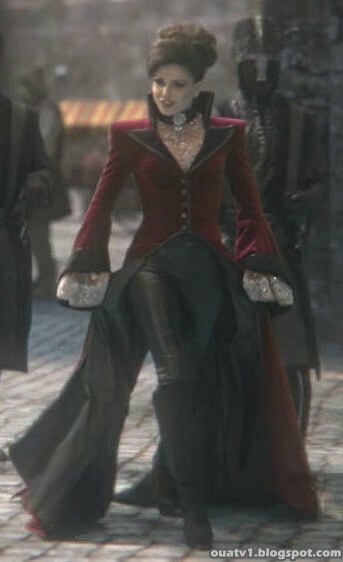 This La Méchante Reine/Regina Mills photo might contain surcoat, surcot, hip boot, thigh boot, kirtle, and rapporté.